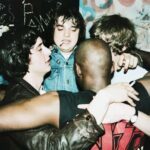 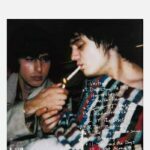 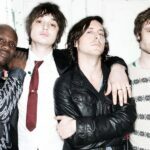 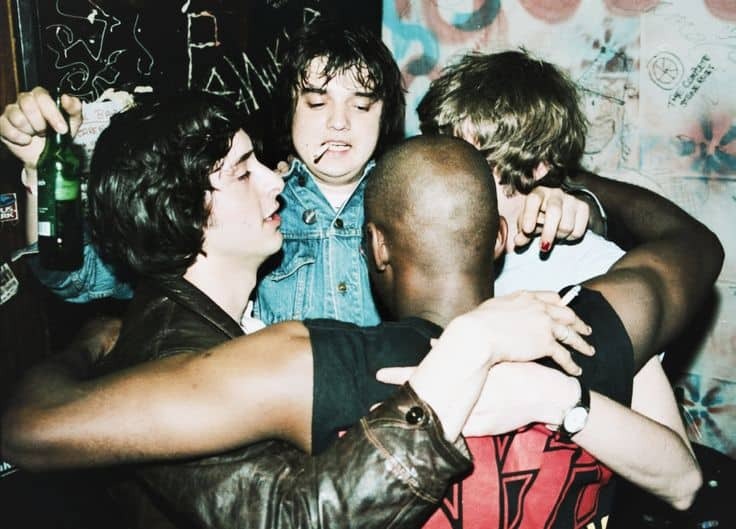 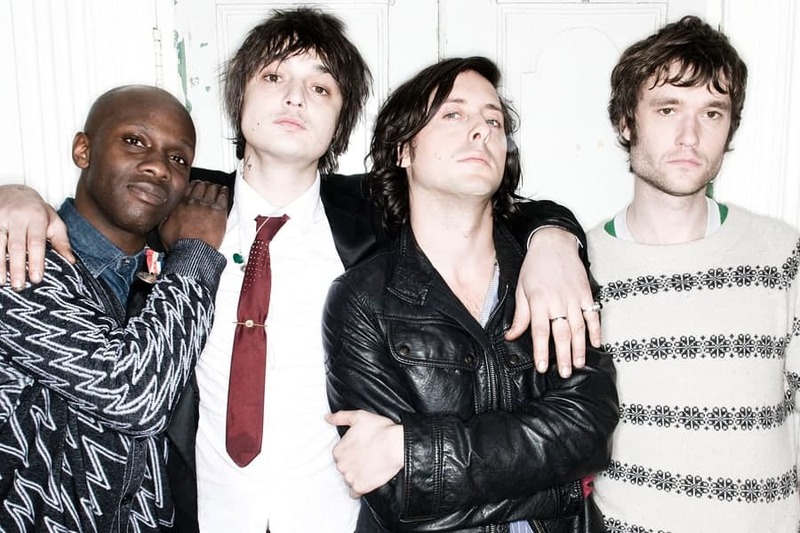 After 5 years as The Libertines and play alongside with The Strokes and The Vines in early 2000’s. 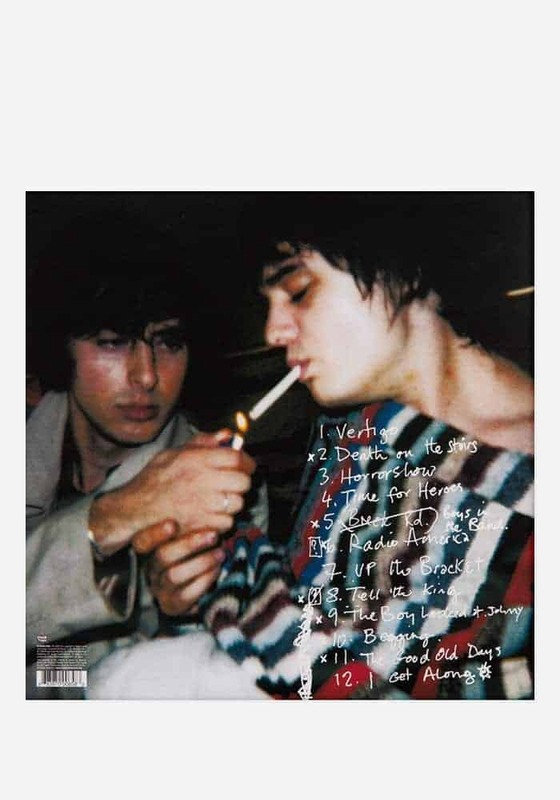 Finally, They announced their debut full length album with Post-Punk, Garage-Rock music that sound like The Strokes. 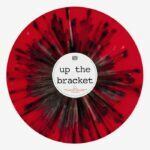 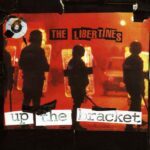 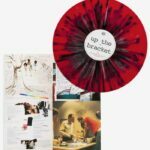 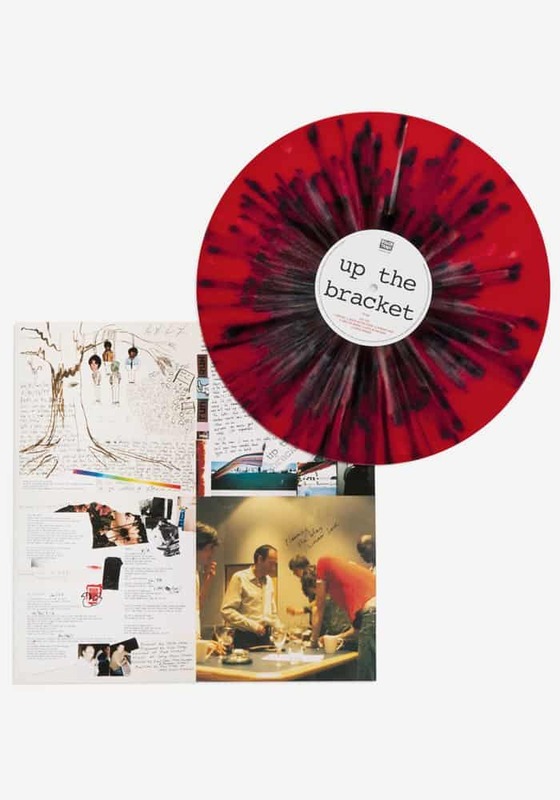 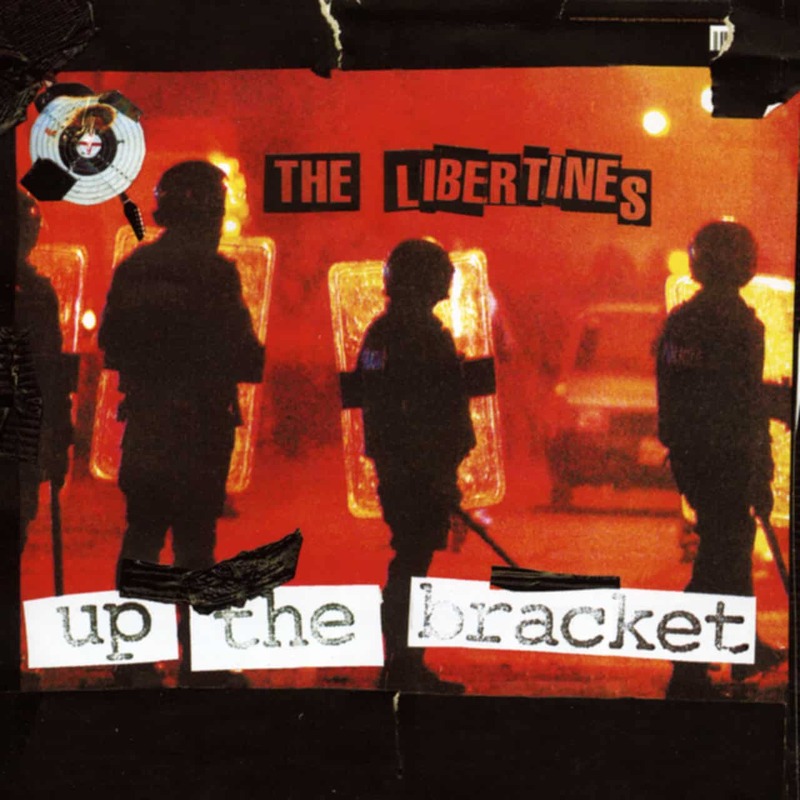 Up the Bracket (2002) album produced by Mick Jones (The Clash) one of the greatest guitarist of all time. 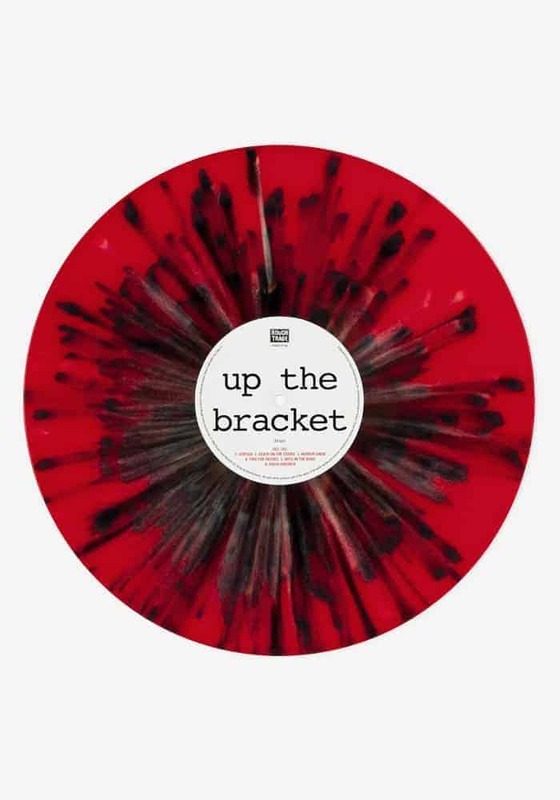 then we have What a Waster, Up the Bracket Time for Heros and Don’t Look Back into the Sun in our favorite playlist and more fans also follow later.